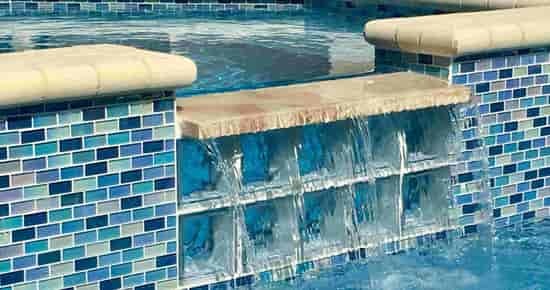 Making pools sparkle in Palm Beach County since 1972. 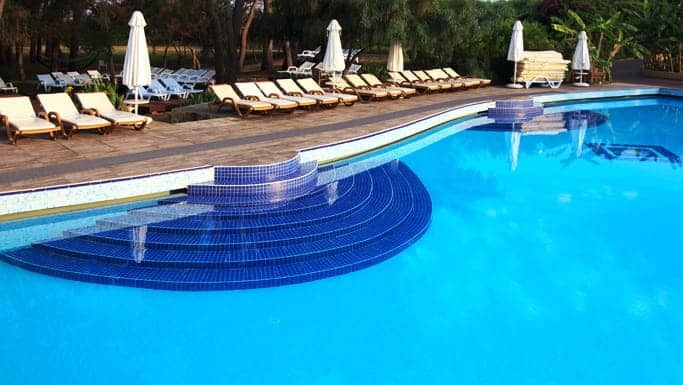 If you are looking for the highest quality pool and spa services, you’ve found them at Century Pool Service. Not only is Century Pool Service family-owned and operated, we also have the best swimming pool techs in Palm Beach County. 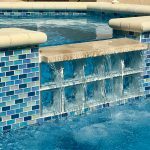 We offer weekly maintenance pool services and more for residential and commercial pools, spas, and fountains. Century Pool Service is licensed, registered, and fully insured. Excellent service and remarkably professional staff. I’ve used Century Pool Service several times now and they are top-notch. I’ll continue to rely on them for all of my pool services. Great pool service with excellent customer service. Very honest and reliable. Century Pool Service did an excellent job resurfacing my pool and the water line tile. Kerri was especially helpful in getting the tile I wanted. I would definitely recommend Century Pool Service. They did the work in the timeframe needed and the pool looks great. We have used Century Pool Service for a long time. They do a great job and we would recommend them strongly. They are response and service oriented. If you’re looking for pool & spa maintenance, repairs, renovations, or products, we can help. Contact our experts at Century Pool Service today. MONDAY – FRIDAY 8.30.AM TO 5.00.P.M.